This book is the story of on emigre Kashmiri, Billu who returns to the beautiful valley of Srinagar after 22 years of self-imposed exile. 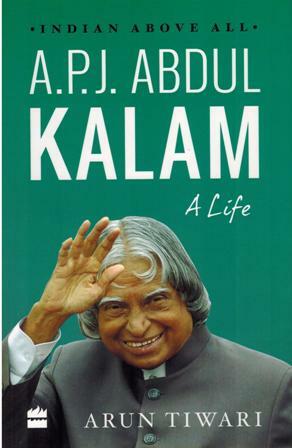 Biography of Dr. Kalam, an aeronautical engineer, rocket scientist, missile man, visionary, teacher and the most inspiring head of state in living memory. Biography of a leading cine star from Mumbai. This book is a tribute to Amitabh Bachchan, the actor and the man. Pritish Nandy has written the foreword, and guest writers Shobhaa De, Govind Nihalani, Rauf Ahmed, T.R. Gopaalakrishnan and Srinivas Hebbar, have contributed to making this book a unique biography of the legend. A candid and illuminating memoir that reveals present-day Indian public debates on nationalism, morality, censorship, religion, caste, gender and sexuality. The book is the autobiography of the author a renowned scholar and one of the foremost authorities in the world on marketing and consumer behavior. It is the story of this most iconic Indian player who beat incredible odds to get to the top of her sport. Currently ranked world no. 1 in women's double, Sania Mirza became an instant sensation when she won the Wimbledon Championship girl's doubles title at the age of sixteen. Biography of Ray, a legendary figure in the world of chemistry. Autobiography of the famous Indian film star. 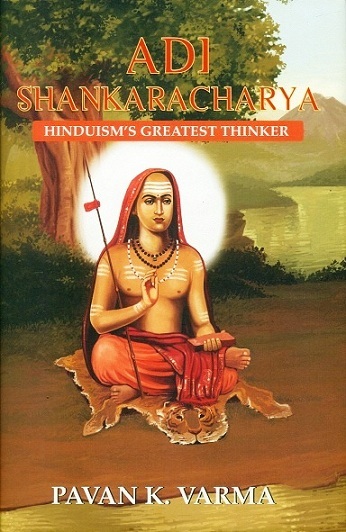 Adi Sankaracharya was the leading exponent of Advaita Vedanta.  The book is a meticulously researched and comprehensive account of his life and philosophy. Highly readable, and including a select anthology of Shankaracharya's seminal writing, the book also examines the startling endorsement that contemporary science is giving to his ideas today.